An intensive anti-wrinkle mask that enhances the original youthful beauty of a woman's smile. 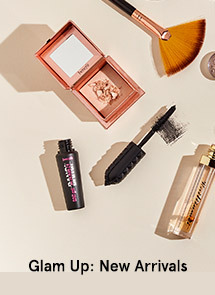 Using the concentrated power of retinol, which is pure vitamin A, this mask smoothes away the appearance of wrinkles, fine lines and dull skin tone to reveal a firmer, brighter look - one that allows you to express yourself fully, with renewed confidence. 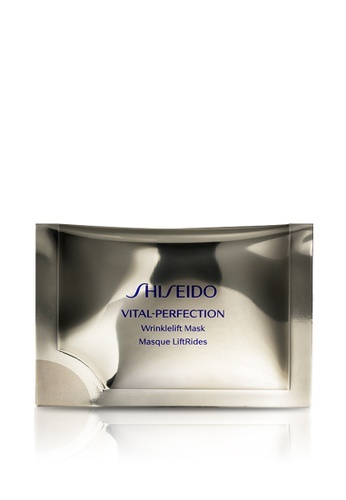 Can't find Shiseido Vital-Perfection WrinkleLift Mask in your size?